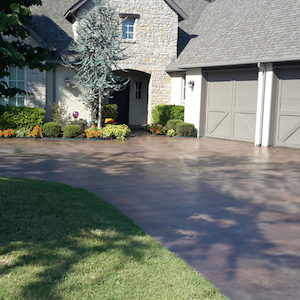 We specialize in engineered concrete driveways that are designed and built to last. Count On Us For Your Concrete Projects! 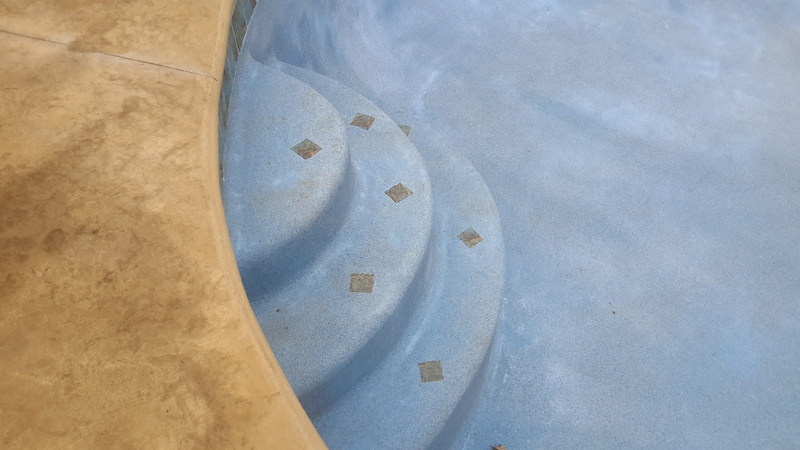 We offer custom-designed, professionally-installed solutions for many different concrete projects. 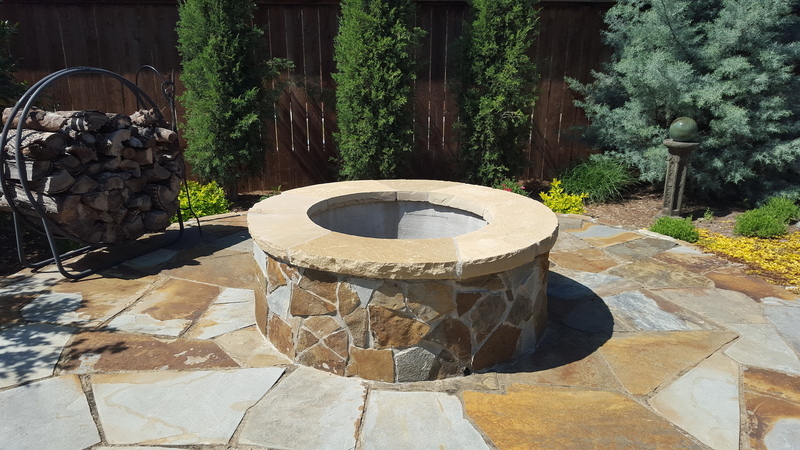 Check out all of our concrete services to learn more. We Do More Than Just Concrete! 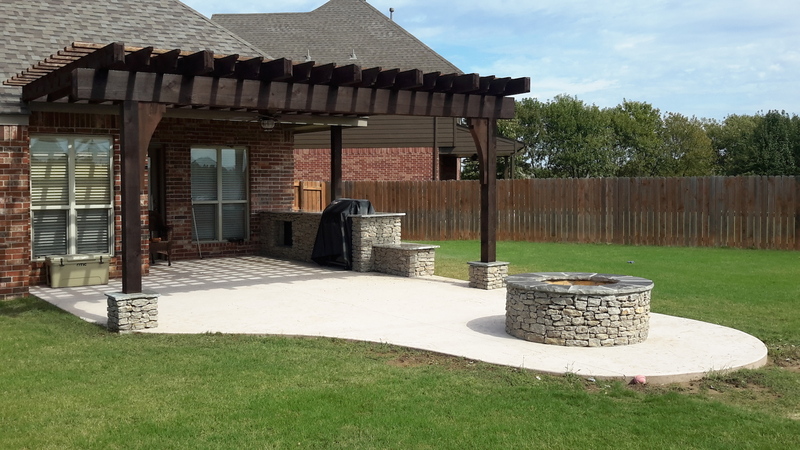 Our other services include outdoor living solutions like custom pergolas and outdoor kitchens, as well as cedar additions, patio rooms, and metal roofs. Check out the details for all of our other services.